A DC Geared motor is a simple DC motor with gear box attached to the shaft of the motor which is mechanically commutated electric motor powered from direct current (DC). 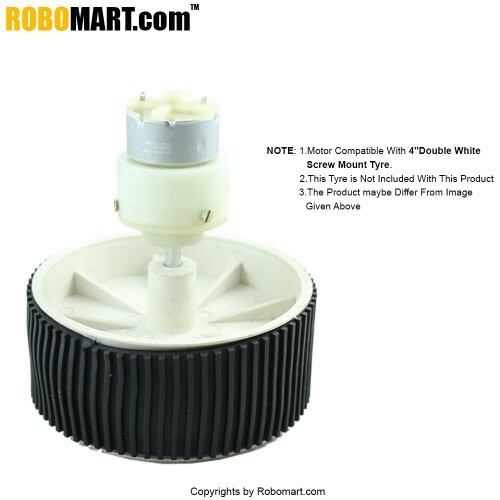 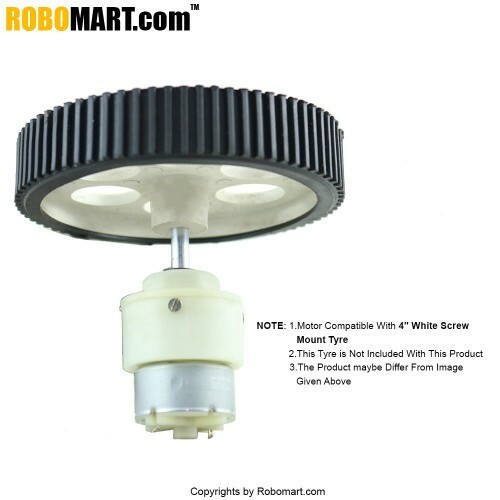 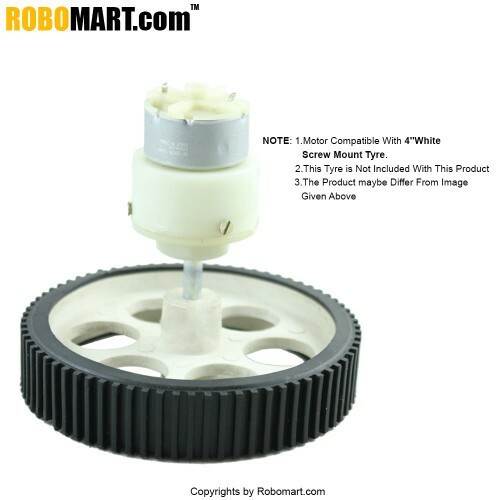 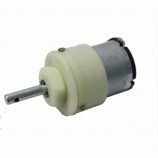 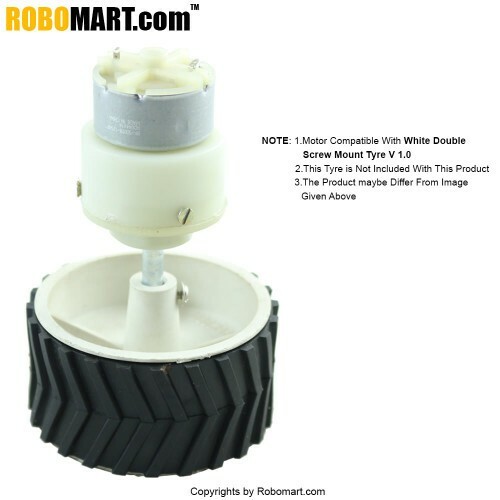 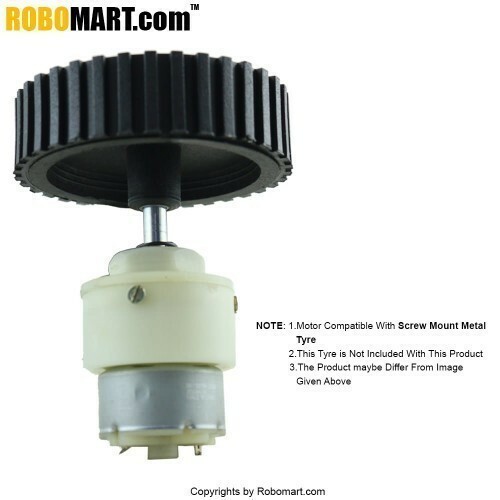 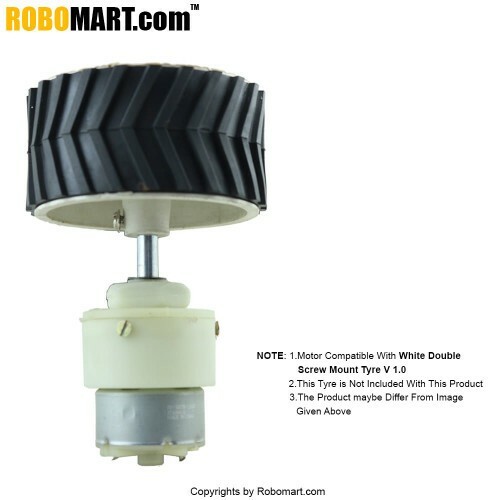 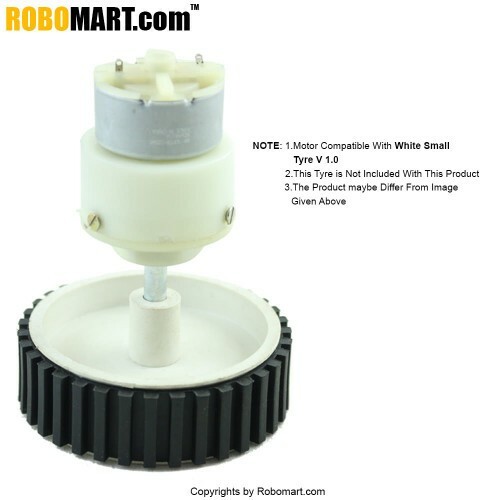 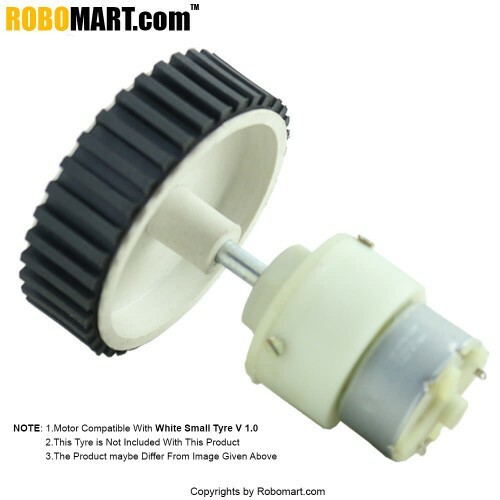 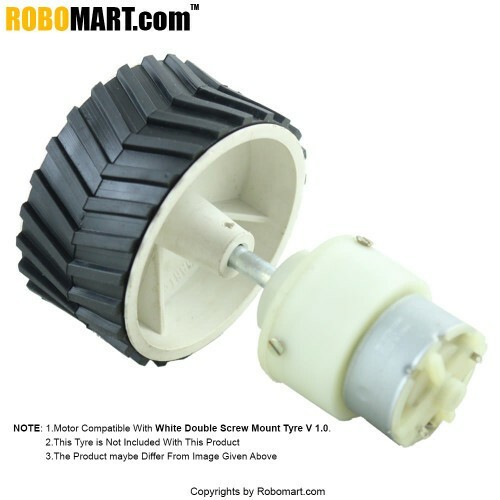 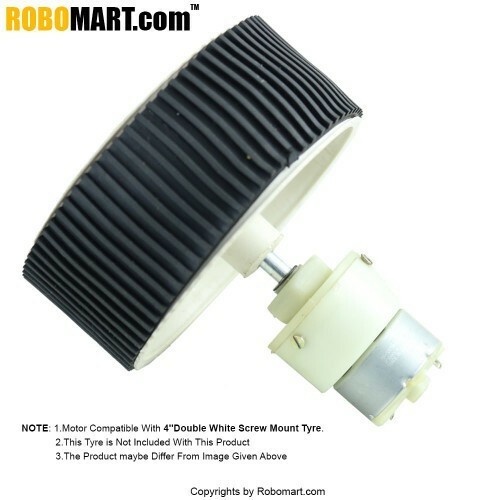 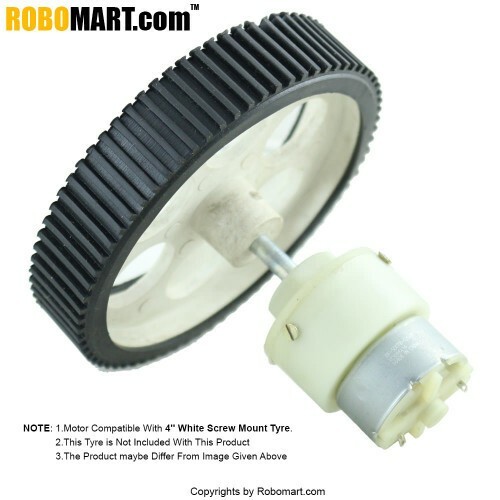 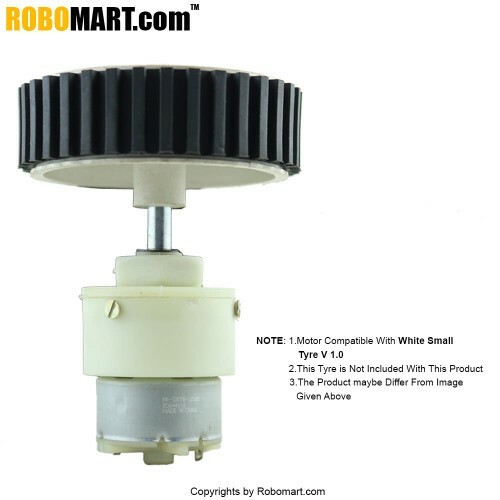 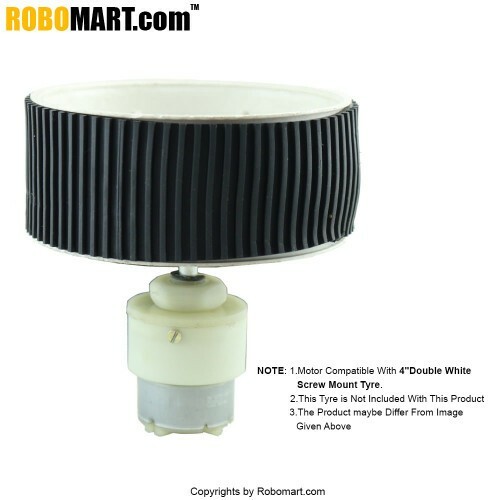 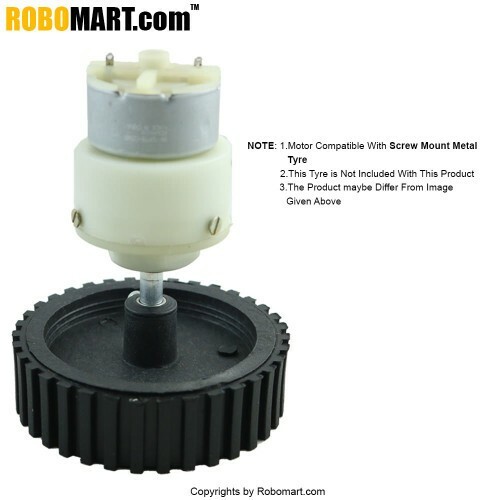 This DC geared motor is centered shafted metal type motor having 150 rpm. 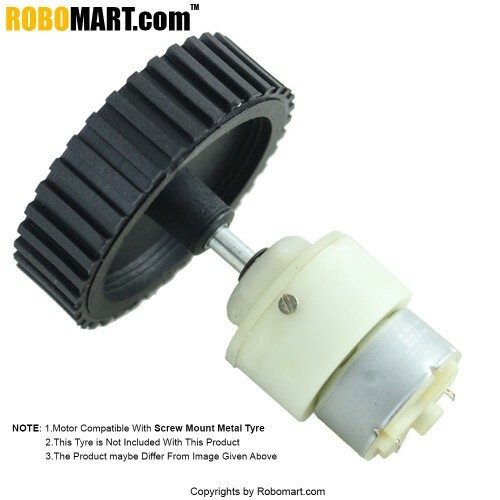 Motor type: Permanent Magnet type.